Hillsong United promote New Age Jesus of ‘The Shack’. Home › Hillsong › Hillsong United promote New Age Jesus of ‘The Shack’. The difference between Christianity and Hillsong is that Christianity believes in the Word of God alone. In fact, since Hillsong’s inception, they have continually demonstrated that they are willing to defend anything else but the bible. If any Christian upholds the teachings of Jesus (which is what being a disciple of Jesus does), Hillsong members treat the more discerning Christian with hostility, accusing them of being haters or being too judgmental. We see this whenever Hillsong go out of their way to promote movies that do not reflect the Christian faith. We saw this with Hillsong endorsing the incredibly pagan film ‘Noah,’ attacking any Christian who had a problem with this as being “religious.” They did something similar when Brian Houston and Hillsong endorsed the New Age film ‘Heaven is For Real’. As critics rightly pointed out with that particular film, people were being led by the irrational theology of a child. Hillsong followers demonstrated they cared more about the child’s ‘theology’ and his questionable heavenly experiences rather than the word of God. Hillsong are known to ‘bend the knee’ to pop culture, coming into conflict with those who dare hold to the word of God as their final authority. When pastors rightly defend their flocks against being influenced by false teaching, Hillsong continually undermine their work. 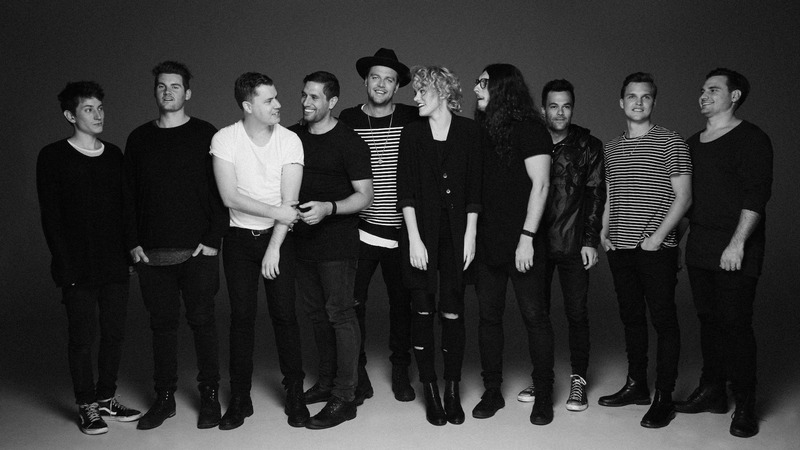 Hillsong United: what god do they worship if they don’t believe in the Christian message? Once again, Hillsong has attempted to undermine the faith of millions of Christians through their world-wide popular worship team Hillsong UNITED. This is because Hillsong UNITED endorsed ‘The Shack’, a movie that attacks and undermines the foundation of the Christian faith. 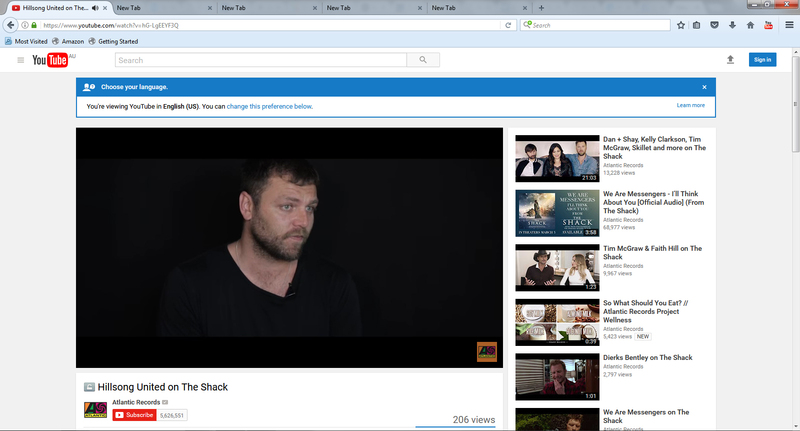 Joel Houston is featured in the video below. He is the Hillsong UNITED worship leader and writes a lot of Hillsong worship songs and is a major influence on many churches with his worship music. That’s what the New Age movement teaches. It teaches people self-actualization and enlightenment, confusing its millions of followers with subjective truth claims. This is not what the bible teaches. Furthermore, God did not send Jesus to potentially “change your life” – He came to die for the sins of the world so we can have everlasting life with God in heaven. “… The reason I believe the people need to see this film, why ‘The Shack’ is perfect for right now, is because people are searching for something real. And something true. And something that is, uh, more substantial, more valuable, um, than all the noise there is, um. There is something beautiful that this film does and it’s been a pretty amazing experience, just to be able to participate in it. Just want to encourage you, um, you need to see ‘The Shack’ and I don’t say that lightly. ‹ Author William Paul Young discredits his infamous book/movie ‘The Shack’?